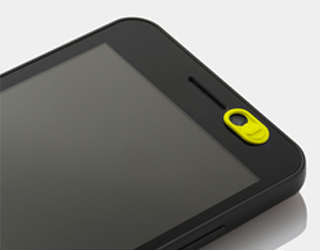 Webcam covers to protect you and your children's privacy. Meditation has been shown to help people stress less, focus more and even sleep better. 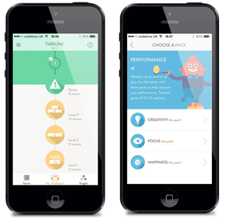 Headspace is meditation made simple. Installing a smart doobell can keep your home safer and eliminiate risks associated with kids opening the door for strangers. Apples to Apples are the game of hilarious comparisons. 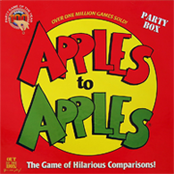 Thes infamous wild card and party game provides instant fun for 4 to 10 players. Water bottle with your kids photo and name on it , so you won't lose it. Creative activity kits for kids. 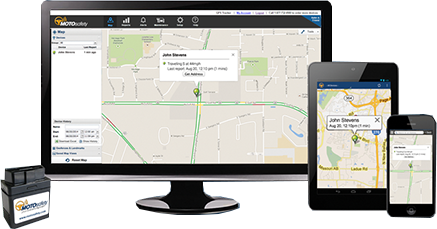 Track your teens driving see where they are how fast and safe they are driving Monitor and Coach Your Teen Driver in Real Time. Keep hot & cold for hours. 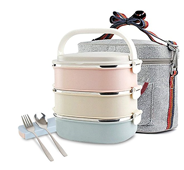 felt + foil design provide double insulation, adjustable Crossbody Strap & grab handle makes it portable to carry, small front pockets provide space for forks and spoons. 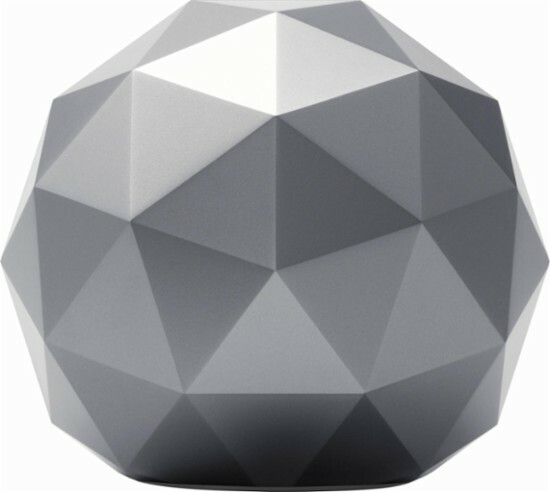 HIGH-PERFORMANCE WIFI ROUTER. MULTI-LAYER PROTECTION PROTECT ALL CONNECTED DEVICES. A SMART PARENTAL CONTROLS.